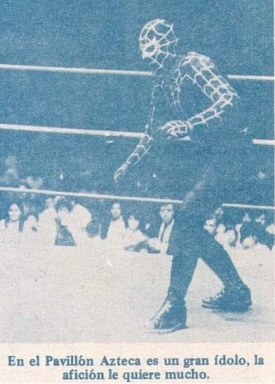 A 80s/90s Mexico State luchador. Looselt based on Spider-Man. This page was last edited on 18 February 2019, at 12:04.